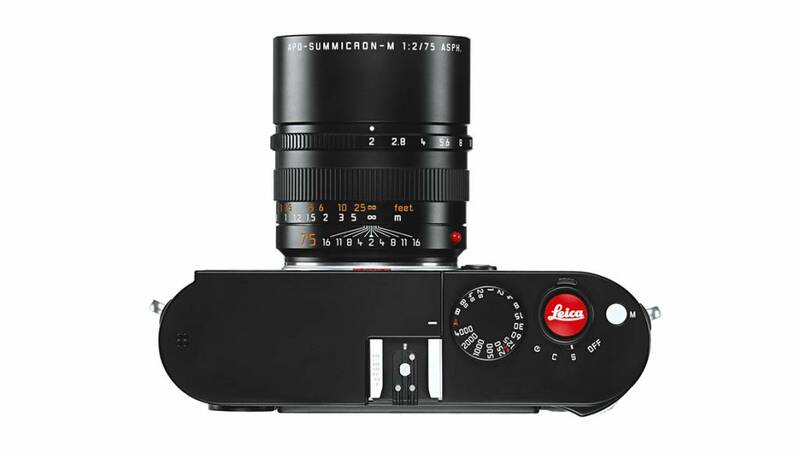 A double eye-catcher. 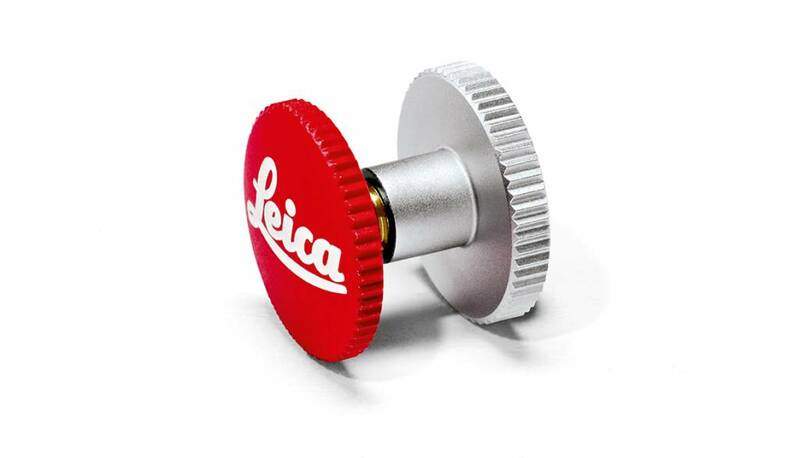 Functionality and style in one. 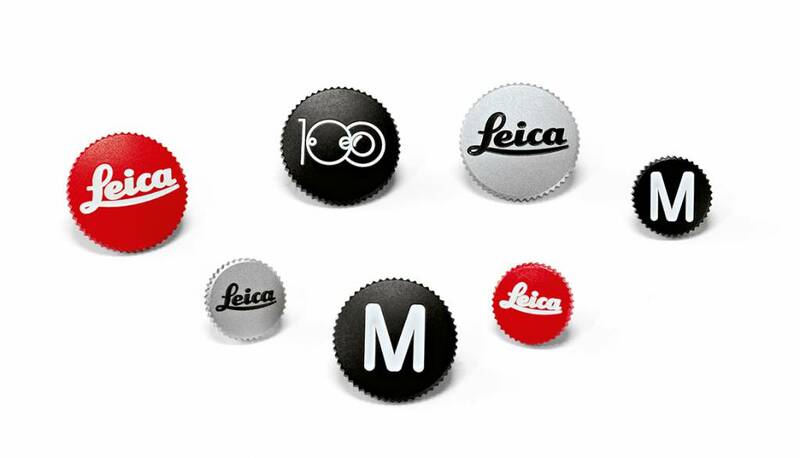 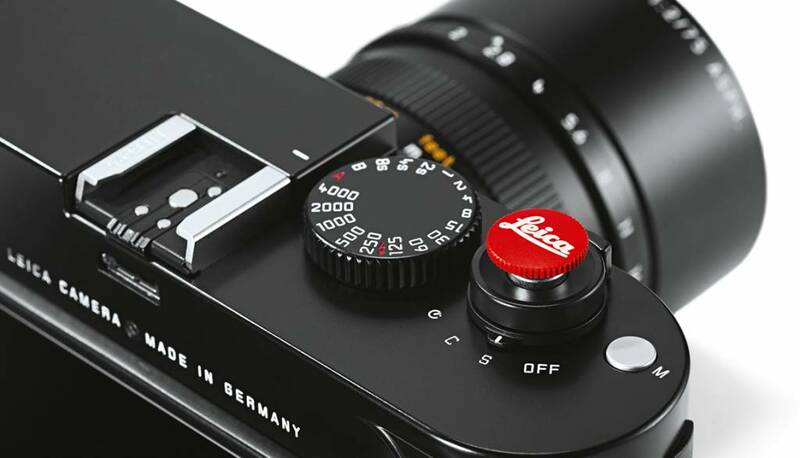 Within seconds, the soft-release button increases the size of the release button of your Leica M-Camera and makes every release easier, thus enhancing shooting comfort. 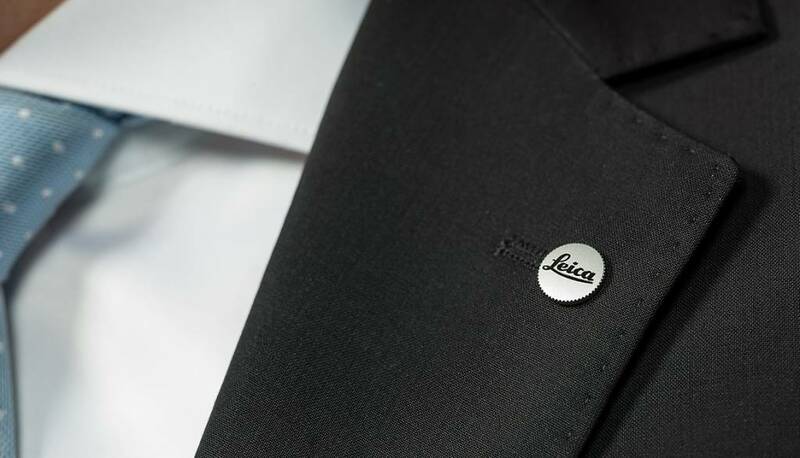 As the button can also be worn on your lapel as a buttonhole badge, it is a stylish addition to both your camera and your clothing.